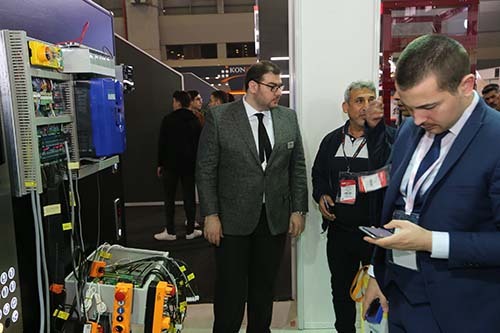 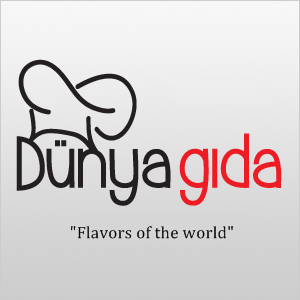 With more than 30 food service spots within CNR EXPO halls, Dünya Gıda provides a varied array of menu options from à la carte to fast-food and from coffee breaks to banquets for 2000 guests. 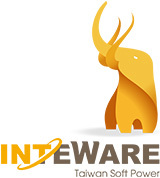 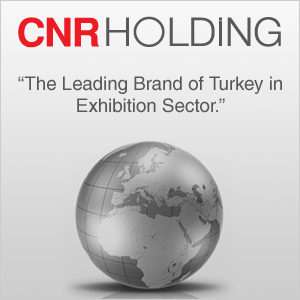 CNR Holding Official Travel Agency Ekspotur Turistik Hiz.Araç Kir.Otelcilik San.Ve Tic.A.Ş. 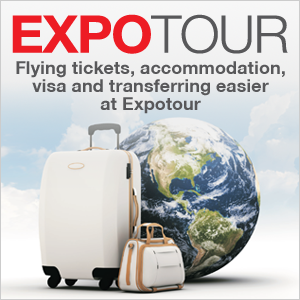 Expotour can assist you with all your transport needs including: Flight tickets, accommodation, visas and transfers.